Tucked in an inlet? | Pulp and Circumstance, Juiced. 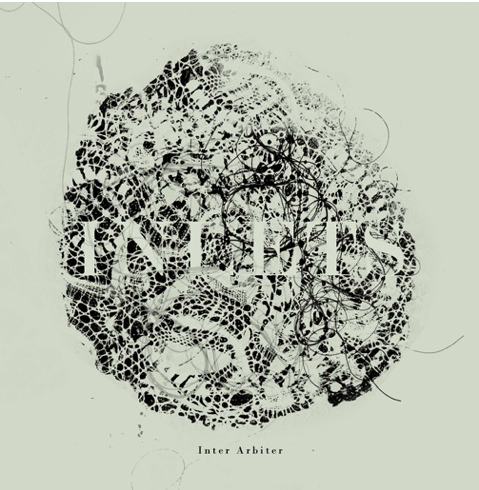 Have finally got a run through Inlets new record, Inter Arbiter. Inlets’ mastermind, Sebastian Krueger, has created a much more upbeat album than his first go around (2006 ep Vestibule), but its still filled with haunting, entirely intimate vocals; what’s more, there is some seriously delicious, tantilizing background help from Dirty Projectors’ brilliance, Angel Deradoorian, and a host of other ladies. There’s also help from the beloved Zach Condon of Beirut fame, and violinist arla Henson and cellist Maria Jeffers from Osso. Delish. Each track is layered with this exciting texture and melody; its strings, percussion, even some synths. Of course, ukulele too, as always. Track “In Which I, Robert” has been on repeat all morning in my office; soothing, indeed. If you don’t know Krueger, you might recognize him as the loverly banjo player for Feist during her opening tune “1, 2, 3, 4” on SNL in 2007. Fans of Beach House (who doesn’t love new record Teen Dream? It’s a dream alright–which you can read about here) and Grizzly Bear, Inlets will be for you, for sure. You can gobble “In Which I, Robert” below, or stream the entire record here. This entry was posted in jwolf and tagged inlets. Bookmark the permalink. ← Undiscovered ’til Now: Falty, for sure.